There are many factors at play when planning to apply for an Iranian visa. 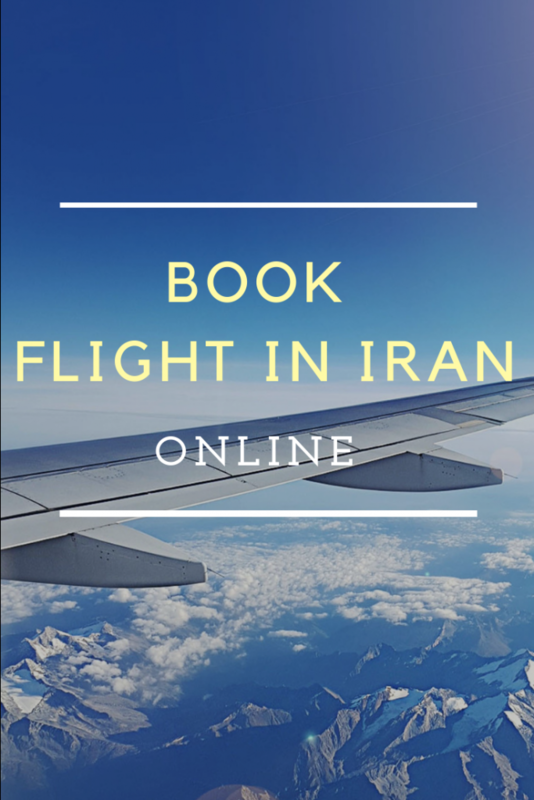 To visit Iran you must have a visa, and the application process can be a daunting one. 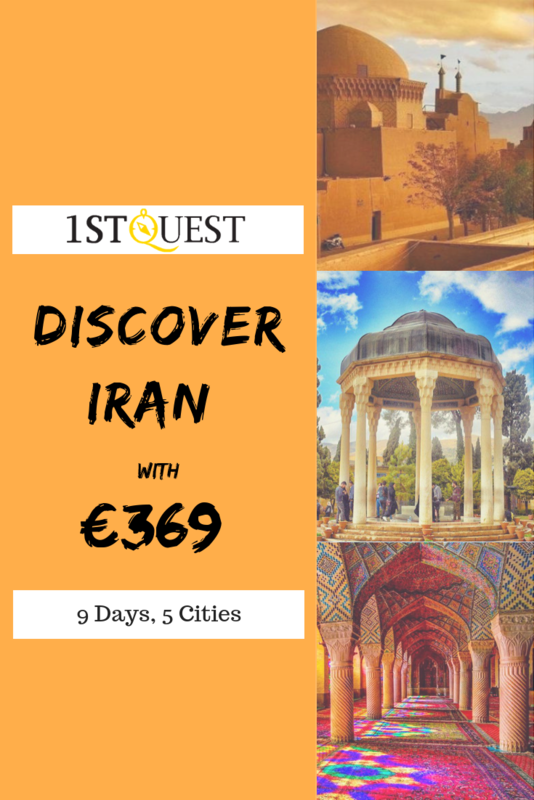 Even though you do your best getting up to date information online and from travel agents about what documents are required, Iran visa fee, how long it takes and how to submit your application, your application can still be denied. Shiraz is one of Iran’s most traveled cities. Travelers from different parts of the world all find their own reasons for flocking to Shiraz. The appeal of Shiraz lies not only with its friendly people, beautiful climate and ample attractions, but also its cheap accommodation options. The hotel industry in Shiraz is geared up with lots of cheap hotels for backpackers and other low budget tourists. Fortunately, even some of the cheapest Shiraz hotels are located close to the city’s top attractions. Read on for my recommendations for cheap hotels in Shiraz. Boutique hotels in Iran have become the ultimate choice among travelers of any budget, thanks to these irresistibly charming accommodation options. Many of the below hotels have been repurposed into hotels in recent years, spending their formative years as private residences, caravansaries, and museums. Boutique hotels in Iran provide guests with personalized services tailored to their specific needs and requirements. If you are looking for a home away from home experience, book a stay in one of these boutiques hotels specifically designed to make your stay as enjoyable as your time spent outside of it. Whatever your reasons for traveling to Tehran, be it exploring tourist attractions, a transit or for a business meeting, a major issue is finding the right place to stay. The good news is that Tehran is home to a diversity of accommodation options, to fit any budget. Iran’s second largest city, Mashhad is the capital of Razavi Khorasan Province. Mashhad, which literally means ‘place of martyrdom’, is most famous for being the burial place of Imam Reza, the 8th Imam. Every year, pilgrims travel in their droves to not only pay tributes to Imam Reza but also explore the Imam Reza shrine. The city is located in the northeast of the country and it’s bordered by Afghanistan and Turkmenistan. Here we are going to highlight the 10 best Mashhad hotels.